Jubilant is one of the three major global suppliers of Poly Vinyl Acetate (PVAc). PVAc is the major raw material for making gum base for Chewing Gum and bubble gum. 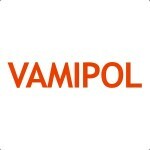 The products are available under the brand name of Vamipol. The product is manufactured at a modern “state of the art” manufacturing facility at Gajraula (UP). All grades of PVAc have been developed by extensive in-house R&D efforts and technology improvements and conform to international standards and food Grade quality. All grades of the product comply with the Food Chemical Codex VIII, US FDA Regulations – 21 CFR 172 615 and British Retail Consortium (BRC) – Issue 6. The products as well as the manufacturing facilities are accredited with ISO 9001, ISO 14001 and OHSAS 18001 certifications. Jubilant’s product and the manufacturing facility are Koscher & Halal certified. Jubilant boasts of a customer profile which includes the market leaders worldwide in the chewing gum industry. We are also a member of ICGA (International Chewing Gum Association). Jubilant is now expanding its portfolio of products in order to have a wider offering of food grade chemicals. 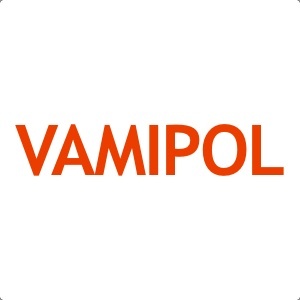 PVAc by Jubilant is sold under the brand trade name of VAMIPOL.